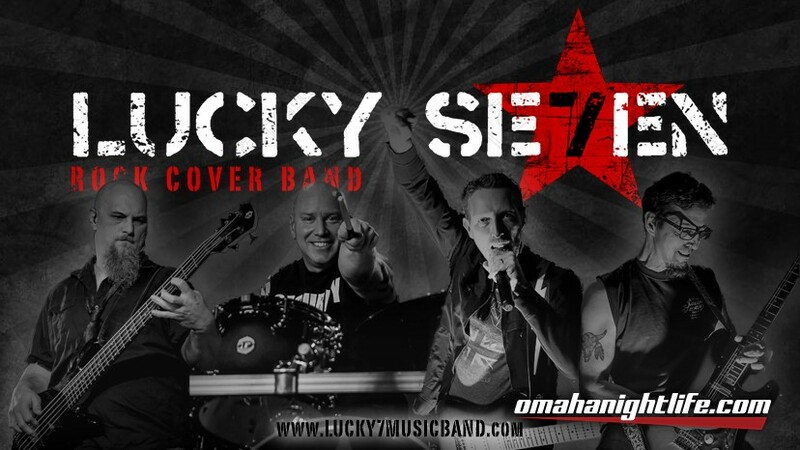 LUCKY SE7EN is taking the Midwest by storm with their fun, energetic, BIG guitar solos, BLASTING drums, and audience involved show - playing rock, classic rock, and dance rock hits from the 70's to today... Dancing, singing, stomping, and rocking all night!! 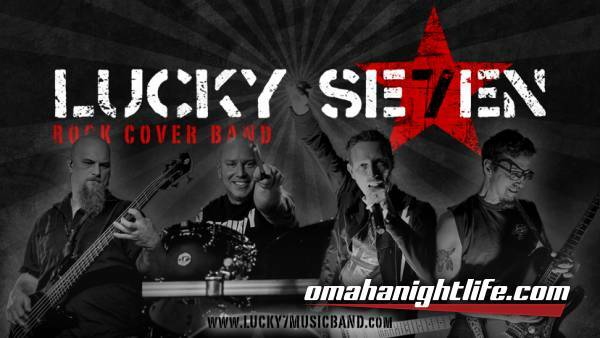 Like & Follow the LUCKY SE7EN facebook page for show schedule, pictures, videos, and more! Visit us at www.Lucky7musicband.com for show schedule, music demos, & merchandise!